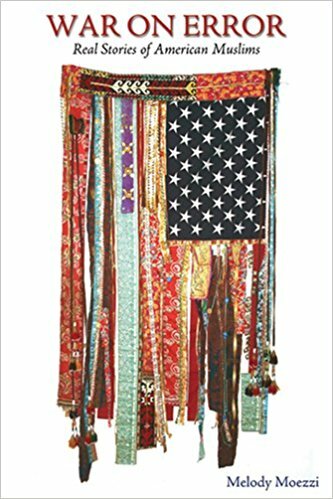 Melody Moezzi is a writer, speaker, activist, attorney and award-winning author. 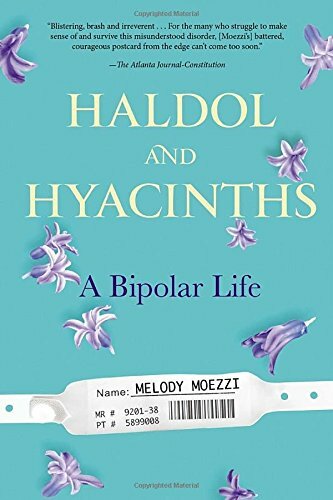 Her latest book is the critically acclaimed memoir Haldol and Hyacinths: A Bipolar Life. Her first book, War on Error: Real Stories of American Muslims, earned her a Georgia Author of the Year Award and a Gustavus Myers Center for the Study of Bigotry and Human Rights Honorable Mention in 2007. Moezzi's writing has appeared in The New York Times, The Washington Post, The Guardian, The Christian Science Monitor, The Daily Beast, Al Arabiya, The South China Morning Post, Hürriyet, The Straits Times, Parabola and The Yale Journal for Humanities in Medicine, among many other outlets. 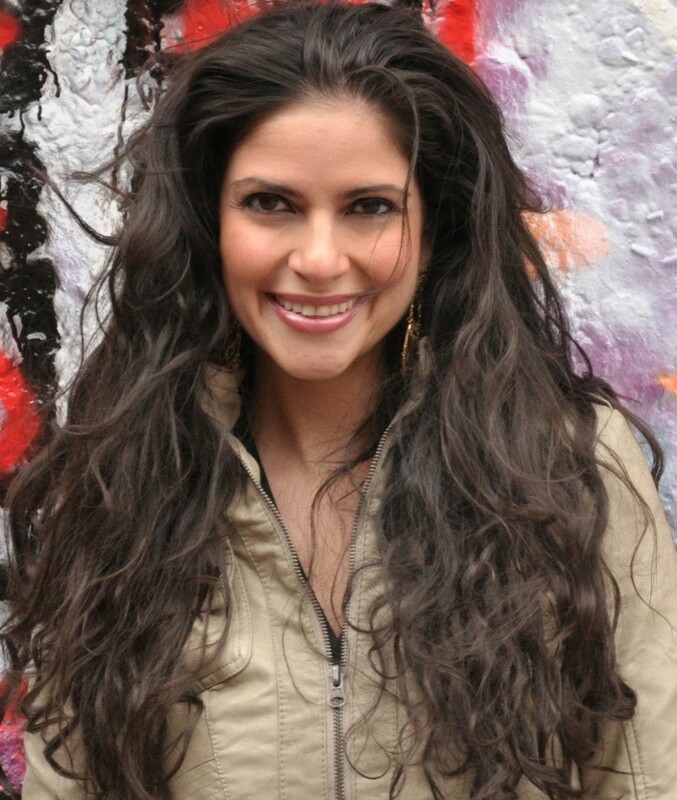 She is a blogger for The Huffington Post, Ms.& bpHope, and a featured bp Magazine columnist. Moezzi is also a United Nations Global Expert and an Opinion Leader for the British Council's Our Shared Future initiative. She has appeared on CNN, BBC, NPR, HLN, PBS, CSPAN, PRI, Air America and many other radio and television programs, providing commentary on issues ranging from mental health to Iran to feminism to Islam in America and beyond. Over the years, she has worked as the Executive Director of the non-profit interfaith organization, 100 People of Faith, and as a corporate and non-profit consultant and attorney. She has also worked as an investigator with the US Department of Homeland Security reporting to the US Congressional Commission on International Religious Freedom and as an intern covering health and human rights for The Carter Center. Other former occupations include waitress, cigar store clerk, fudge confectioner, gift shop attendant, jewelry store clerk, barista and estate lawyer. Moezzi speaks on many issues, including mental health, Islam, Iran, art as activism, creative writing and more. She is a graduate of Wesleyan University (Philosophy), the Emory University School of Law (JD), and the Emory University Rollins School of Public Health (MPH). Watch Melody's interview with Ricki Lake about the most secretive surgery in the world, and the lengths women around the world will go to to get it.